In these days and times, the hubris exhibited by New Yorkers in regards to Hip-Hop just doesn't play well on the national stage. It has lead to a perception by the rest of the country that New York rappers are, by definition, bitter and delusional. Like many of the more contentious issues within the culture, these things manifest themselves not in meaningful dialogue but in pointless feuds. Often all it would take to calm the situation would be a simple retraction from either party, or (God forbid) an admission of guilt. Alas, rappers have always been reluctant to either admit wrongdoing or overlook a slight. 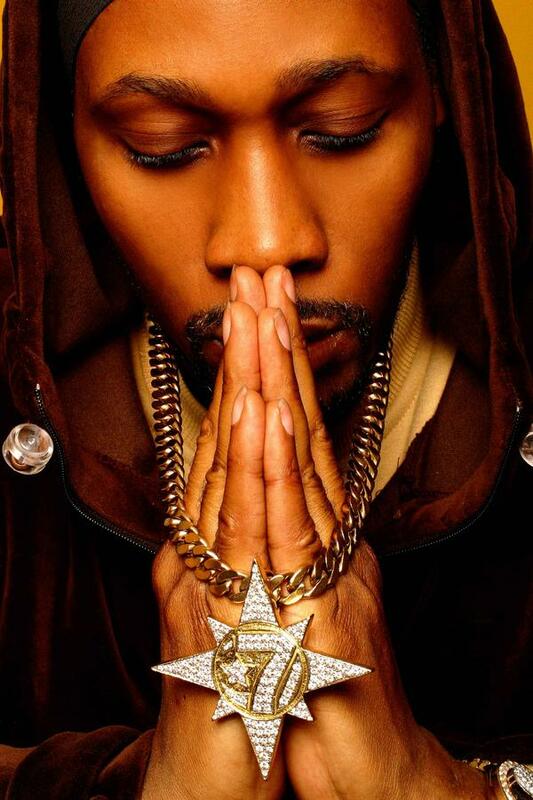 Though undeniably talented and intelligent, The RZA, (like many of his New York Brethren) exhibited a penchant for running off at the mouth early in his career. Though he seems to have matured over the years, his reckless tongue has recently come back to haunt him via a recent interview with the current internet Buzz champ Jay Electronica. Now anyone with common sense can see the truth in Jay's statements. Pretty much all of the southern rappers he mentioned are criminally underrated, and New York should be called to task for clowning then appropriating the sounds and styles of other regions. Likewise, Jay is justified in taking offense to RZA's comments. That being said, it is a bit curious that Jay would just now be bringing up comments that RZA made years ago. Also, to listen to Jay's music (not to mention his mannerisms and speech patterns) it is clear that the rotten apple has had at least some influence on him artistically as well as personally. Does any of this take away from the validity of his statements? Of course not. He makes it a point to pay tribute to RZA and acknowledge his place in the game. Of course, the internet blogging community (yours truly included) won't care about that. They'll just latch on to the negativity. RZA has recently made an effort to clarify his statements in a webcam interview with Sway. While I can see where he is coming from in terms of the level of education offered in the southeast, it is important to remember two things. A grain of truth contained in a statement does not equal a true statement, and education does not equal intelligence. The south evolves just like any other region. RZA should simply admit that he misspoke and leave it at that. 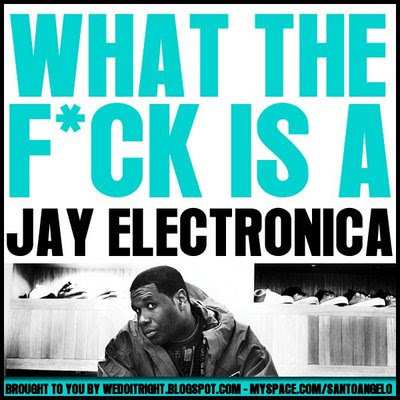 In that same token, Jay Electronica should remember that internet buzz does not equal mainstream visibility. Despite cosignment from various industry icons and media outlets, he is still largely unknown to the general public. His music is dope, but it would be wise for him to keep a level head and not let journalists and interviewers encourage him to provide them with juicy soundbites. The guy is talented and obviously not a fool. If your going to engage in a beef, make sure it's worth it. There are plenty of more worthy and damaging examples of east coast bias in Hip-Hop. Concentrate on those and forget about decade old comments in defunct magazines, especially when those comments were effectively addressed by David Banner (Who produced a track on RZA's latest album) years ago. Now maybe we can all get back to the much more important business of anticipating RZA and Jay's upcoming projects with baited breath. i wish folks inside the music industry would display 1/10 the maturity suggested in this article. folks would still be alive if they did.